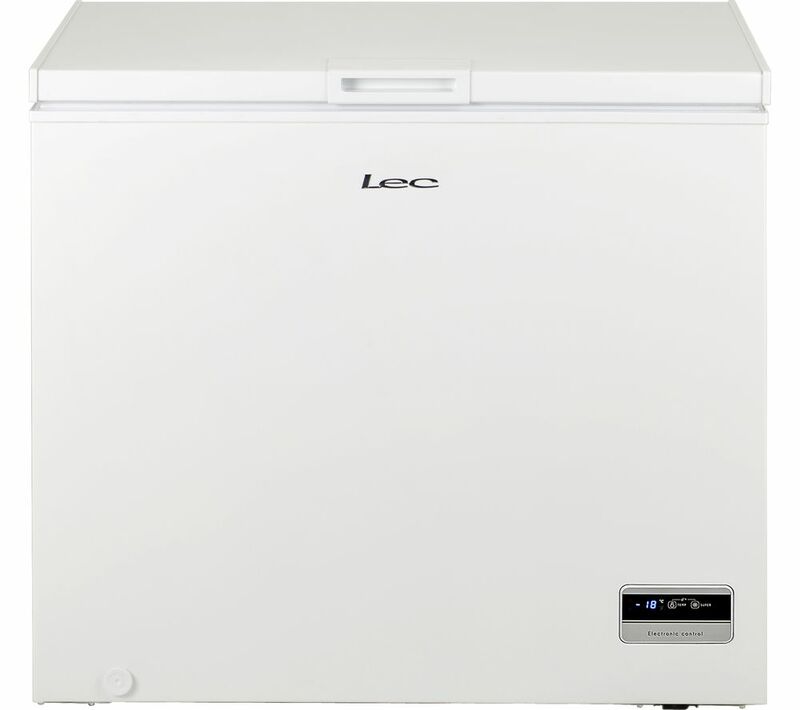 Tested to -15 °C, this Lec CF200L Chest Freezer is suitable for outbuildings. Store an additional 200 litres of groceries in your shed or garage without taking up room in your kitchen. Enjoy precise temperature adjustment to accommodate your groceries with responsive, simple to use, electronic controls. 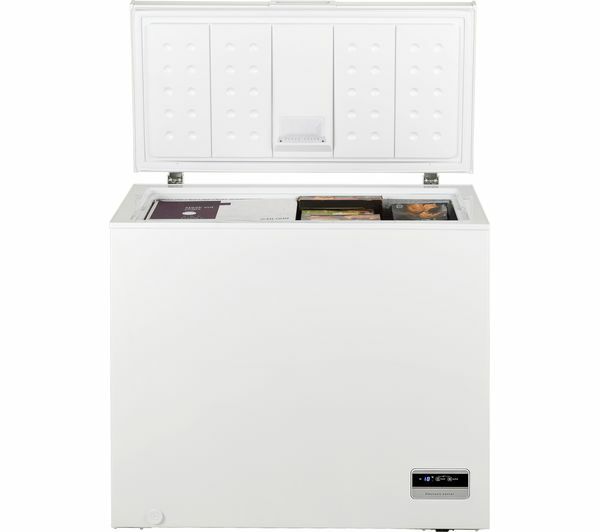 Even if your freezer is in a dark room, you can quickly find the ingredients you need thanks to the integrated LED light. Prevent rust from accumulating over time with the moulded plastic basket. Evolved from the traditional wire basket, you can store your small items away without worrying about rust. Lower in height than previous chest freezer so can reach the bottom easily. Quiet - have to check that its on. Kept in utility room.